Overseas travel experiences are considered a way to enhance language skills, develop cultural knowledge and understanding, and instil a sense of global perspective. 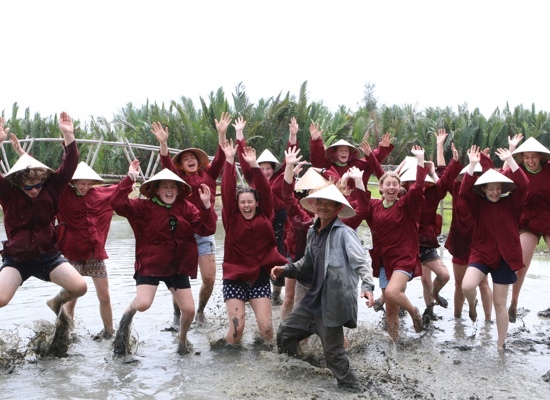 Vietnam School Tours is an Australian family owned company with intrinsic ties to Vietnam. 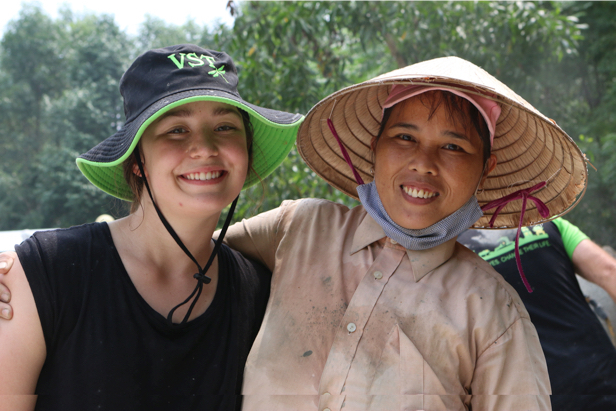 Co-founder Tram Macdouall is the daughter of Vietnamese refugees and Vietnam is very close to her heart. 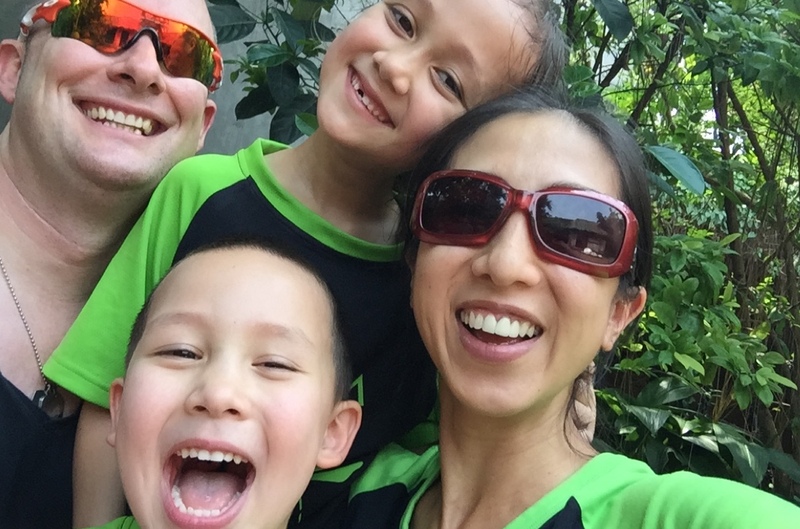 Her brother is award winning author and comedian Anh Do and her husband Brett was a teacher and Assistant Principal with over twenty years’ experience working with students – including over a decade of personally guiding consecutive trips to Vietnam and Cambodia. 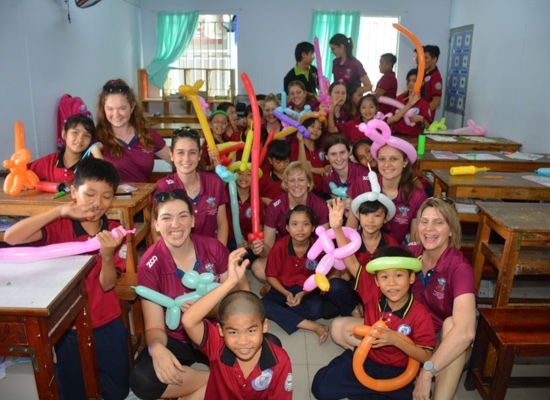 Our team members at Vietnam School Tours have been organising school trips to Vietnam and Cambodia for the last 15 years. We lead groups of 10 to over 100 travellers and we simply love what we do! 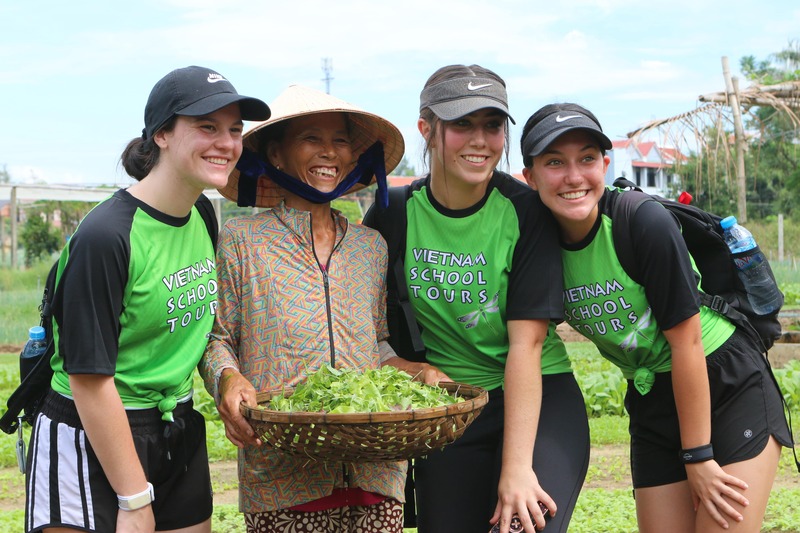 No other school tour provider can offer the same depth of knowledge, experience, and local insight like we do when it comes to school travel to Vietnam and Cambodia. 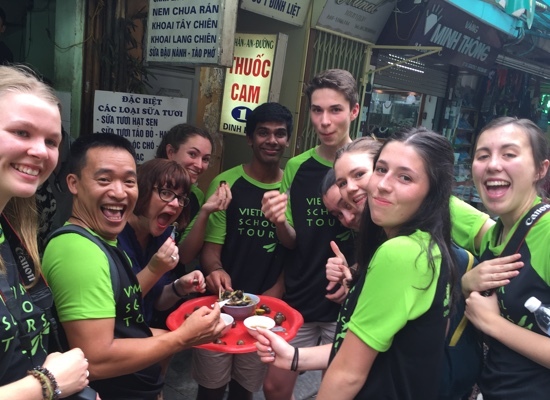 At Vietnam School Tours we fully understand the risks involved with travel to Vietnam and Cambodia and have over a decade of experience in addressing and substantially minimising these risks. 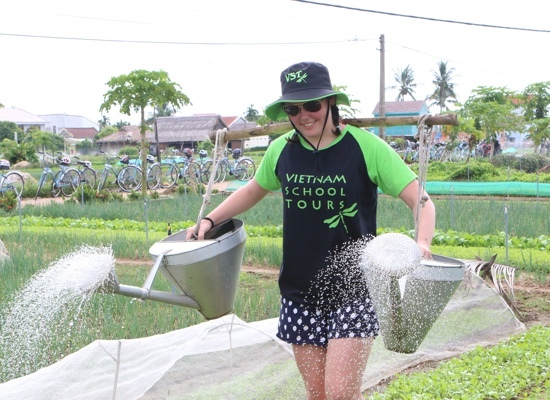 No two schools are identical and we understand the need to personally design each of our tours to suit the requirements of the school we are working with. All our guides understand that school travel groups are very different to mass market ‘off the rack’ tours and know very well how to maximise both student and staff enjoyment and safety. 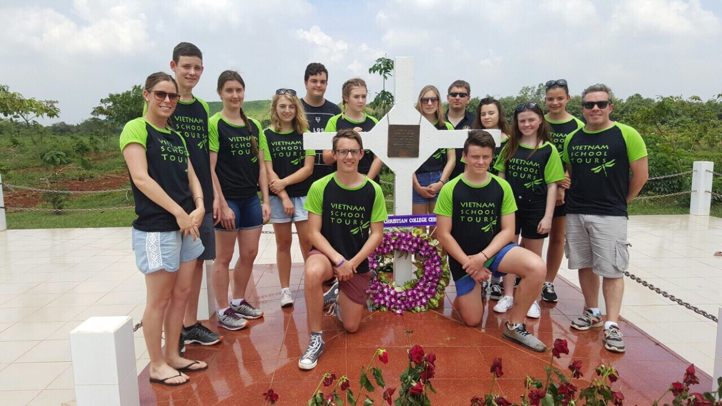 We know what a big deal it is to take school students overseas so we have 24 hour on-call support for the duration of all our tours. On-call support goes straight to Tram or Brett – not to a call centre that queues the call while trying to reach the boss for a definitive decision! 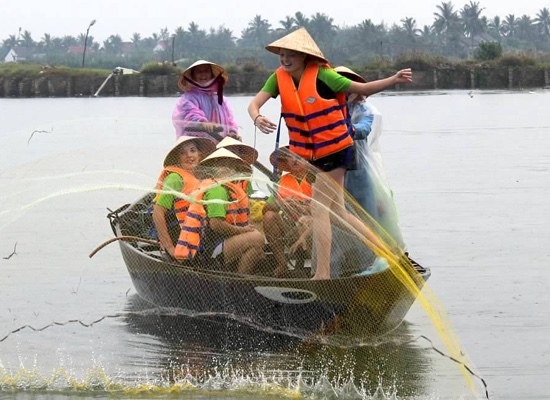 Sustainable tourism in Vietnam and Cambodia is an issue that is close to Tram’s heart and as such all local tour productions that are utilised by VST are those that are responsible in not only mindset but also practice. 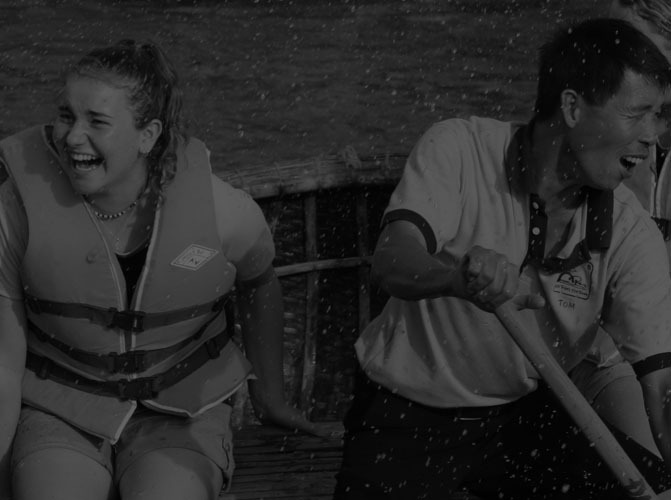 Our constant goal is to provide the most amazing experiences for our student groups while generating meaningful connections and economic benefits for local people and communities.